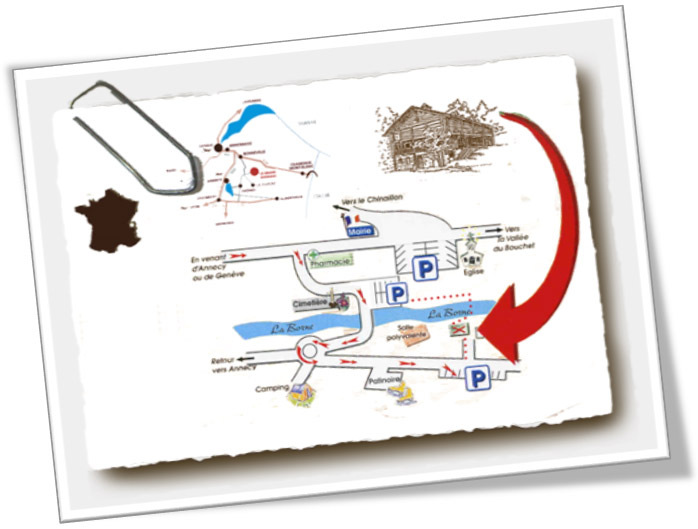 Located at 20 minutes from La Ruche by coach. In Thônes – major historic places relating to the Resistance. 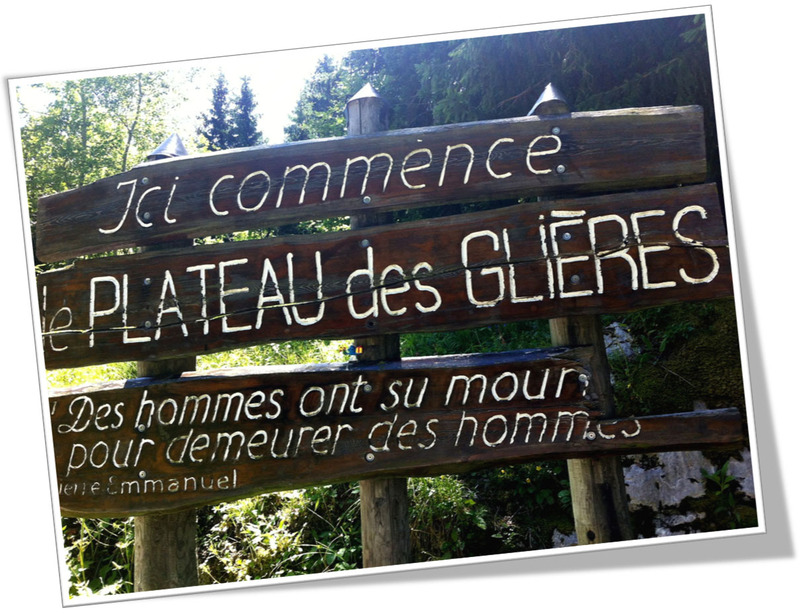 From 31st January to 26th March 1944, almost 500 men gathered on the Glières Plateau under the command of lieutenant Tom Morel, then Captain Anjot. Having come to receive the long-awaited weapons in the scrubland, those who had chosen to “live free or die” resisted the militia and the German Wehrmacht for 2 months. 129 Resistance fighters, however, paid with their lives. “First battle of the Resistance”, became legendary. Every day except Saturday, from 9:30am to 12:30pm and from 1:30pm to 5:00pm. In July and August, every day from 10:00am to 12:30pm and 2:00pm to 6:00pm. Closed in December and January but the necropolis is open all year round. The Apple and Biscantin Cider house, is in the county seat in Serraval, in front of the church. 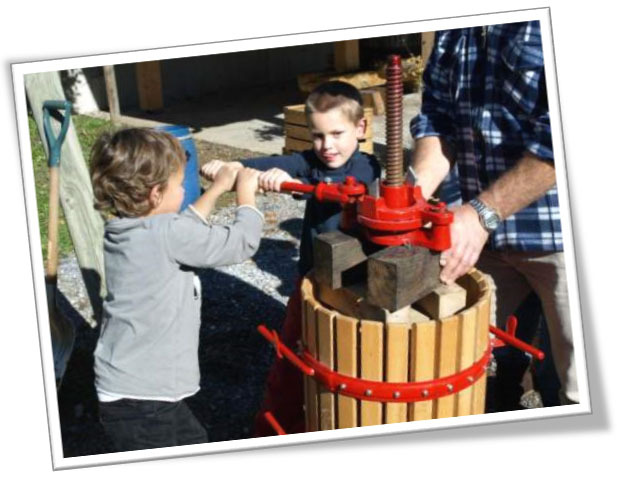 Educational activities are offered to you by the Association of the Thônes Valley Orchards. Discover the yearly cycle of the apple, the cutting, grafting, and the manufacture of apple juice and Biscantin cider. The visit of the house ends with a tasting of the apple juice and Biscantin cider. 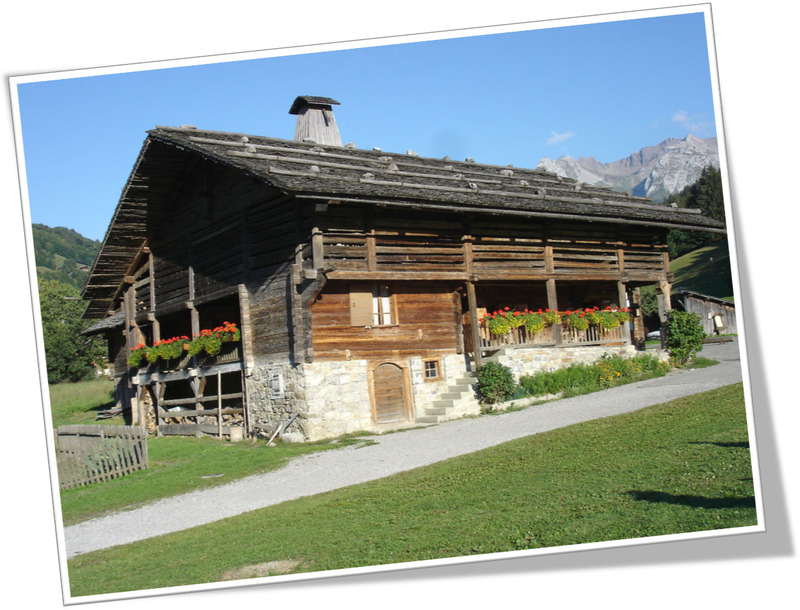 Biscantin is a local term referring to the cider in Savoy and particularly in the Aravis mountains. Adults: 2 € – children: 1,50 € – Group on booking. In July and August: Monday to Friday from 3:00pm to 6:00pm. School holidays (all regions): Wednesday to Friday from 3:00pm to 6:00pm. Outside school holidays: Fridays 3:00pm to 6:00pm. 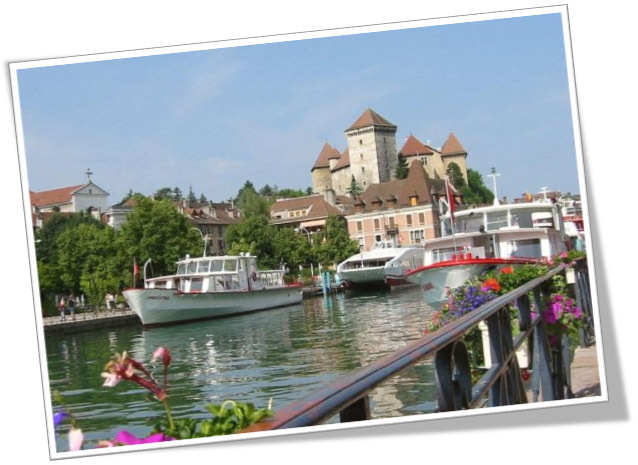 In Sevrier – Lake Annecy. 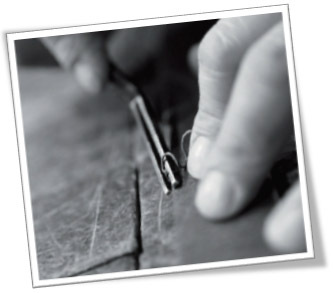 The PACCARD foundry is today the global benchmark in church bells and chimes. Between tradition and modernity, 7 generations of foundry men have followed in each other’s footsteps in the management of the company. In total there are more than 120,000 of their bells that ring every day in towns and villages throughout the whole world. Several tours are possible (museum only or museum and foundry). 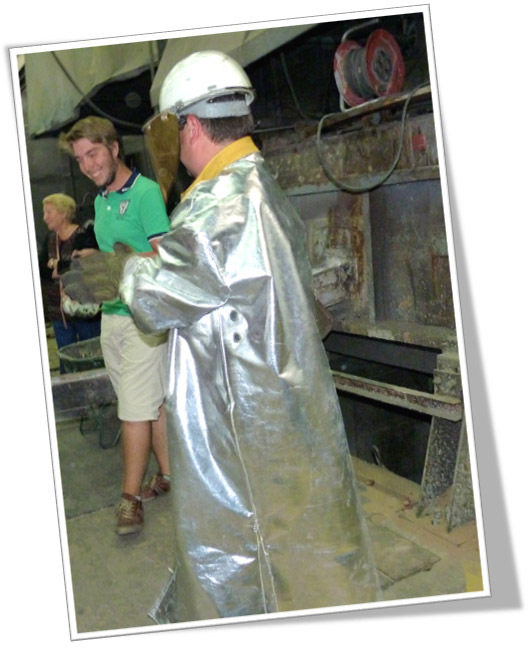 The guided tour of the foundry, is particularly informative, allowing participants who wish to try on the clothes of a foundry man. All year round: 09:00am to 12:30pm and 2:30pm to 7:00pm. Closed on Sundays and Mondays, and on 31st October, 1st and 2ndNovember. 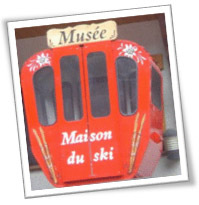 The Ski House in the village centre, 100m above the church, next to the cinema and ski school, opposite the main cash register for the ski lift. Classified as a historic monument in 1959, Annecy Castle was the residence of the counts of Geneva during the 13th and 14th century. Over the next two centuries, new developments gave the castle this unique appearance, a synthesis of the mediaeval defensive architecture and the elegance inspired by the style of the castle in the Ile de France. Abandoned as a residence in the 17th century, it was used as a barrack until 1947. 1st January to 31st December: every day. 31st October to 31st May: every day (except Tuesdays) – 10:00am to 12:00pm and 2:00pm to 5:00pm. 1st June to 30th September : every day – 10:30am to 6:00pm. Closed on Easter Sunday and Monday, 1st May, 1st November, 11thNovember, 25th December and 1st January.